MathKit is a handy app for doing all of your mathematical calculations on the fly. The app includes lists of common equations divided into two categories, math and physics. Each category lists out more specific available topics. For example, users perusing the math category can find equations for algebra, calculus, or coordinate geometry, while the physics category includes equations for force, light, motion, and thermodynamics. The app provides the full written equation and also allows users to input known values so that the app can solve the rest of the equation for you. Unfortunately, although the app itself is free, users have to pay to gain access to all of the equations available on the app. 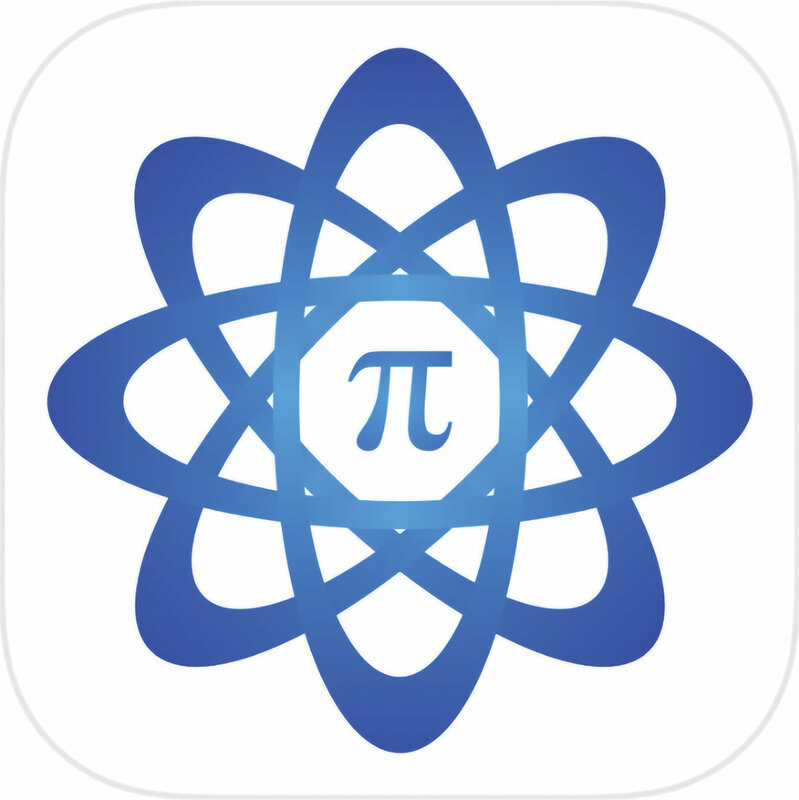 However, MathKit is still a convenient tool that provides a refresher on key formulas in math and physics and allows users to solve the equations right within the app.